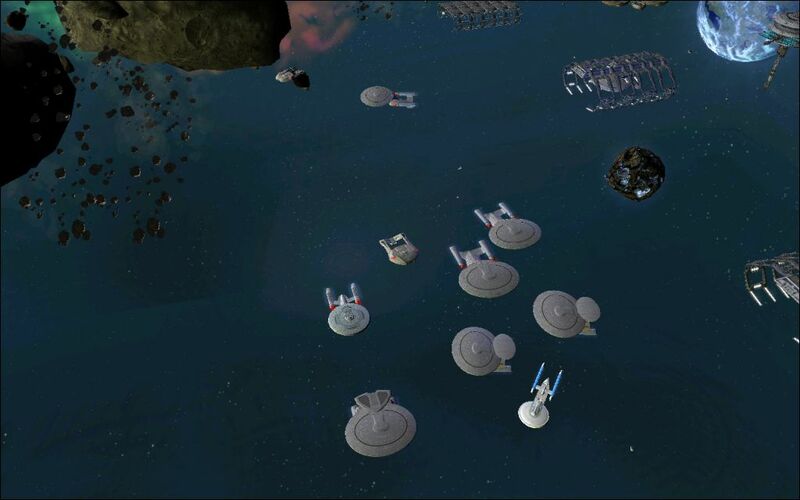 This mod is more of an experiment to see how game balance would be effected by enabling the Federation shipyards to build some of the warp-in vessels. What strategies would change, what vessels would have to be used to counter them. Stuff like that. 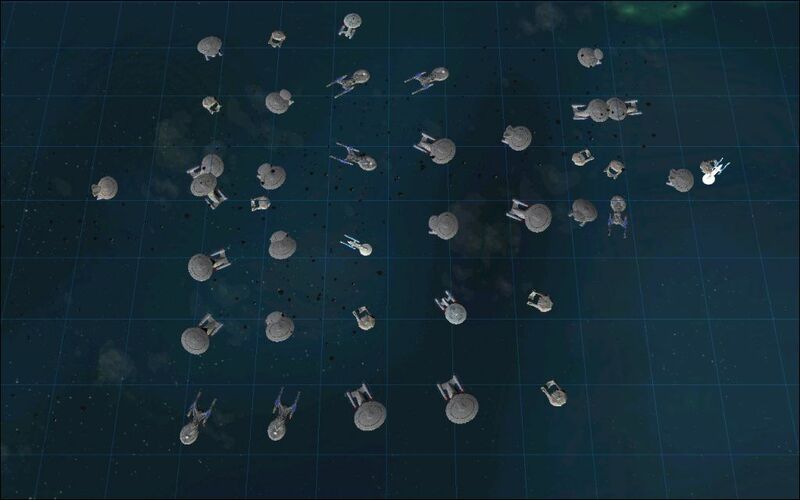 This mod requires Fleet-Ops 3.1.4 which you can download from this link at fleetops.net. When you install this mod, make sure you backup fleet-ops. This mod will not work with stock Armada 2 and has not been tested with any previous versions fleet-ops. Let me know what you think! see how game balance would be effected. versions of Fleet Operations and it will NOT work in stock. This mod cannot be used without Fleet-Ops. button. A new texture is present for the refit button. 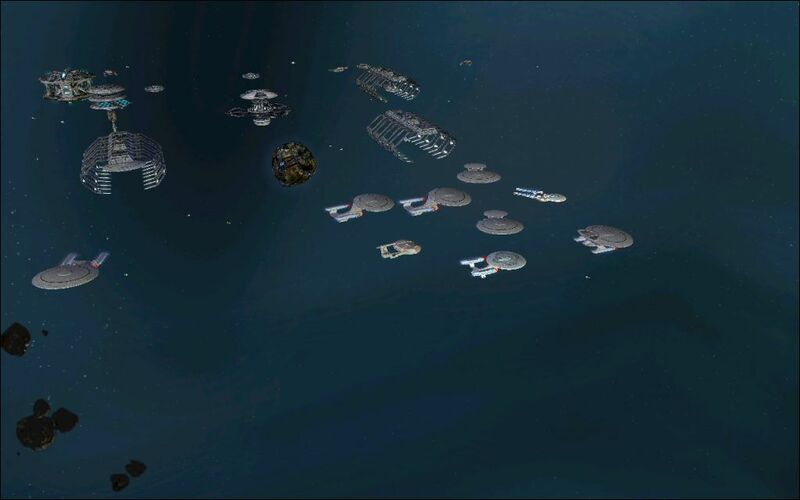 Descent Class, and Galaxy Class vessels at the shipyards. 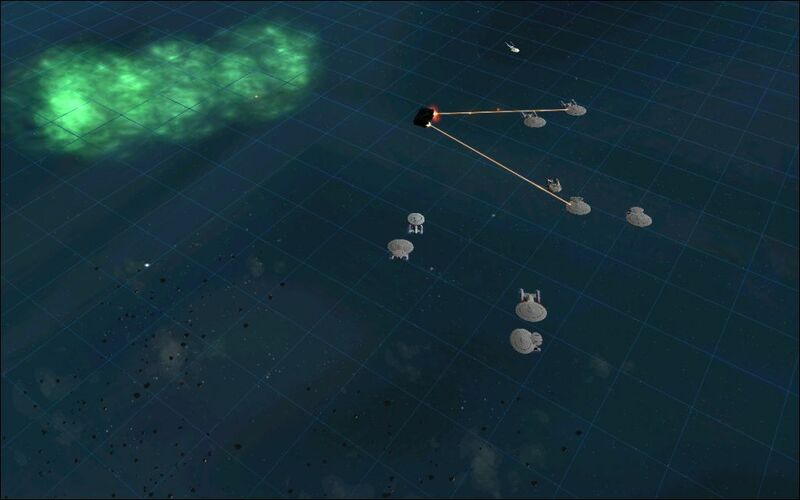 to pelt stations from just outside enemy weapons range. This vessel requires Level 2 Chassis to be researched. where they are comming from/going to. to a small vessel, or to deal more damage to a station. This vessel requires Level 3 Chassis to be researched. reload time, or three targets with a longer reload time. starbase and deal with resistance at the same time. This vessel requires Level 1 Chassis to be researched. The Nebula Refit button was built by TChapman500. Use and/or modify at will! When I said they were incompatable, I was talking about online play. I don't see any problems with compatability if offline play though. But I haven't tested it offline with any mods.